The other day I spoke with “Martha.” Martha contacted me because she had just received some life-altering news from her doctor. She had gone to see him because she wasn’t feeling well and had been experiencing some odd things like constantly being hungry and thirsty and at times she felt light headed and dizzy. After meeting with her doctor, and having some blood work done, she was shocked to find she had Type II diabetes. As stunning as that was she was perhaps most stunned to be diagnosed at the ripe old age of 38 years old. She even said to me: “I always thought it was an old person’s disease”. Type II diabetes has reached epidemic proportions in the United States. 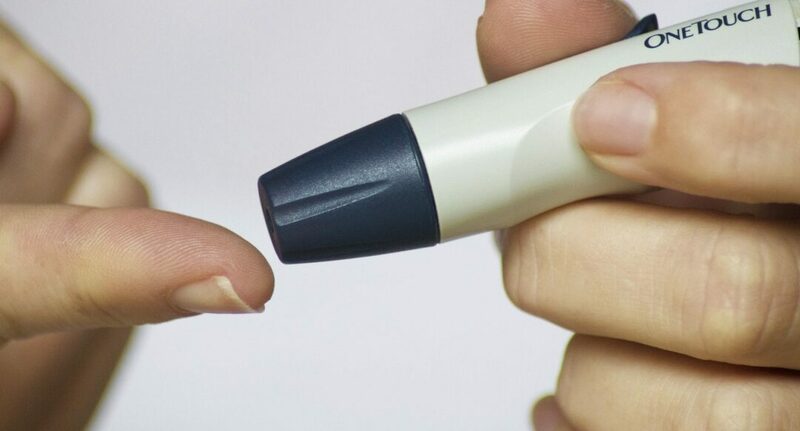 Roughly 90-95 percent of all cases of diabetes are Type II and it is estimated that a little over 29 million people (or more than 9 percent of the population) have the disease. Of that more than eight million cases are undiagnosed and thus untreated. And those rates are growing with almost 1.4 million Americans being diagnosed every year. Scary stuff to say the least. But, it’s even worse than you might think with an estimated 86 million Americans having pre-diabetes. As one doctor said to me: Pre-diabetes is a misnomer. You either have it or you don’t there is nothing “pre” about it. If you are pre-diabetic you better do something about it”. Think about that for a second. Almost a third of Americans are diabetic or pre-diabetic. It is the 7th leading cause of death in the US. Perhaps even more staggering is the financial cost of contracting the disease. It is estimated that diabetes costs us about $245 billion dollars per year in the United States. The American Diabetes Association estimates that the medical cost of an average diabetic are about $13,700 per year of which almost $8000 of it is attributable to having diabetes. Life expectancy can be drastically affected too with studies showing that diabetics have a lower life expectancy in every age group than those without diabetes. The Differences can be dramatic. For example a 50 year old diabetic has a lower life expectancy of about 8.5 years! Getting back to Martha in addition to her shock over being diagnosed she is dealing with another factor that she never imagined she’d have to at such a young age. Sticking herself with needles multiple times every day. Oh and did I mention she’s deathly afraid of needles. Sadly for Martha she now has no choice but to make the time and spend the money. Money she could have been spending on fun things. It’s a bleak picture to say the least but there is something even worse. Type II diabetes is largely preventable! How? By changing your diet and increasing your physical activity. For many it comes down to eating right and exercising. Shocking No? While it is true heredity is a factor it’s also unfair to say that it is always the cause, which many people tend to do. They don’t want to accept the reality that they’ve brought on themselves by eating all the junk food and ensuring the only exercise they get is when the walk from the couch to the fridge and back. To which I say… B.S. You can do both. It’s that you choose not to. Until that time comes when they have no choice but to do so, as Martha has found out. But some good news at least in Martha’s case is that there is hope. If she loses her excess weight, watches what she eats and works out there is a chance she’ll be able to get her blood sugar down enough that she won’t need to take medications or constantly check her blood sugar. I for one am rooting for her. Dan Romand is co-owner and operator of Full Circle Fitness-NY in Colonie, where he is also a certified personal trainer. 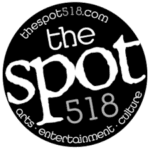 You can also find his health and fitness columns here and online at TheSpot518.com.